Jeremy Holt is a Vermont-based author whose most recent works include After Houdini, Skip to the End, Skinned (Insight Comics), Southern Dog (Action Lab), and Pulp (comiXology), which IGN has called, "...one of the best one-shot comics of the year." 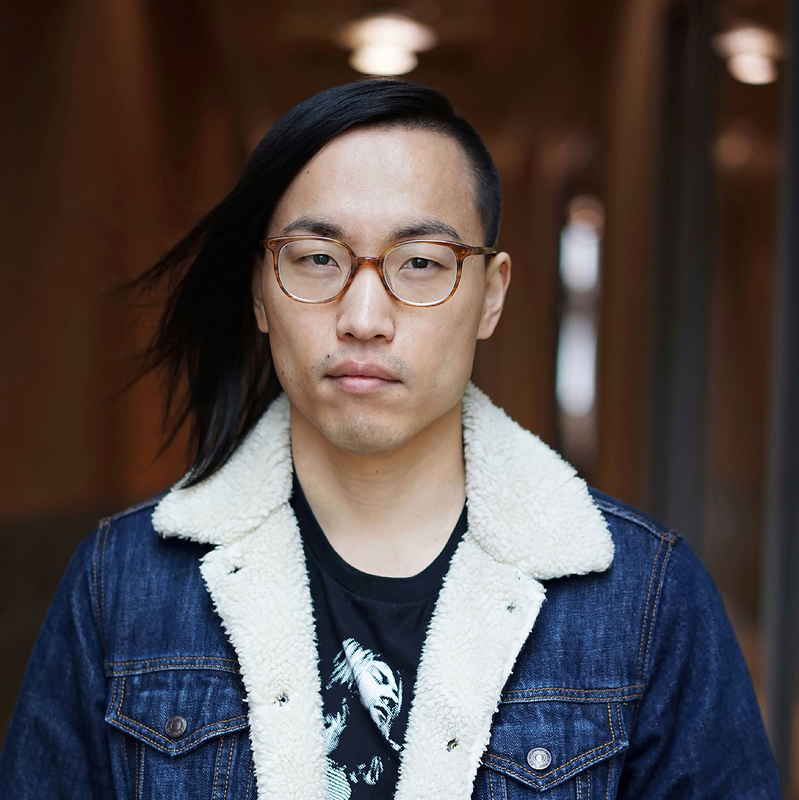 When he's not writing, this Mac Genius is fixing computers, and getting confused for his identical triplet brothers. Follow him on Twitter @Jeremy_Holt. "After Houdini is a thrilling and imaginative journey into the world of magic. Holt's love for the craft is clear: After Houdini is teeming with colorful characters and their illusions from the pages of magic history--a joy for any magic lover!" 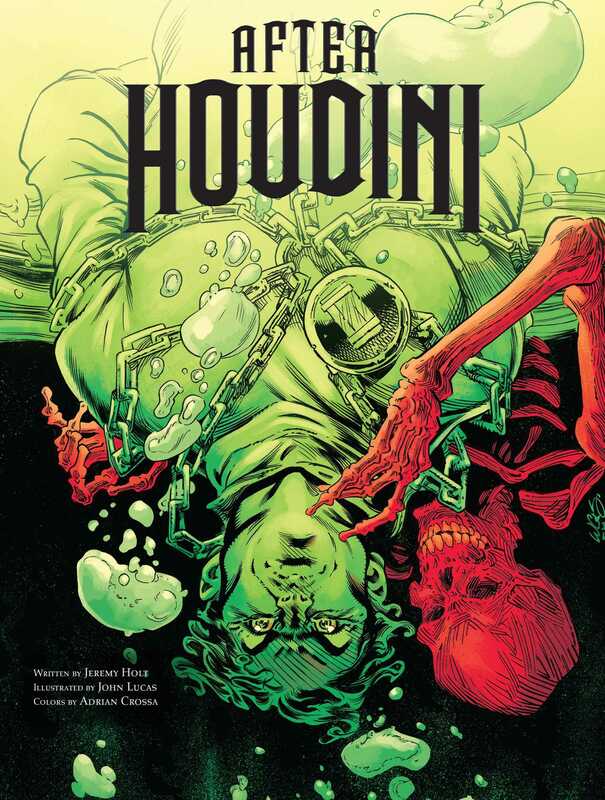 "After Houdini is a graphic novel that truly lives up to its promise...The steampunk vibe is natural and spot on."